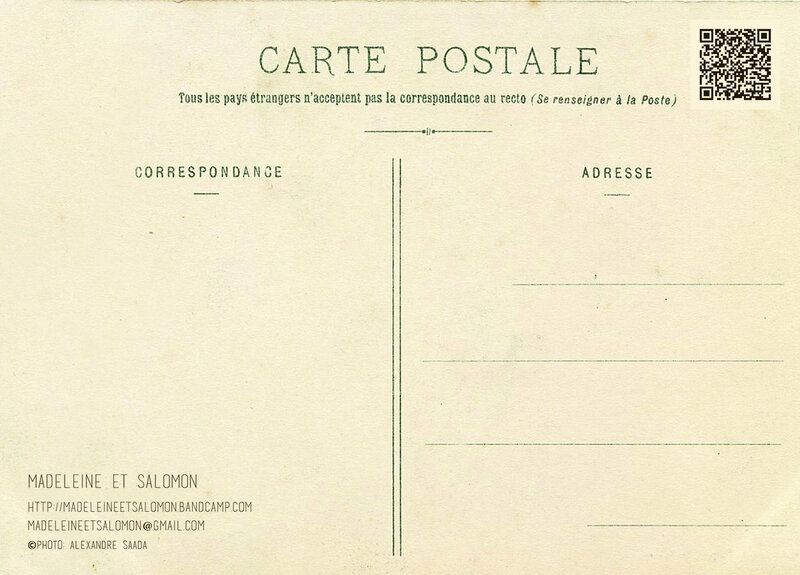 FR : L'album vous sera envoyé accompagné d'une de nos cartes postales dédicacée. EN : It comes with one of our signed postcards. 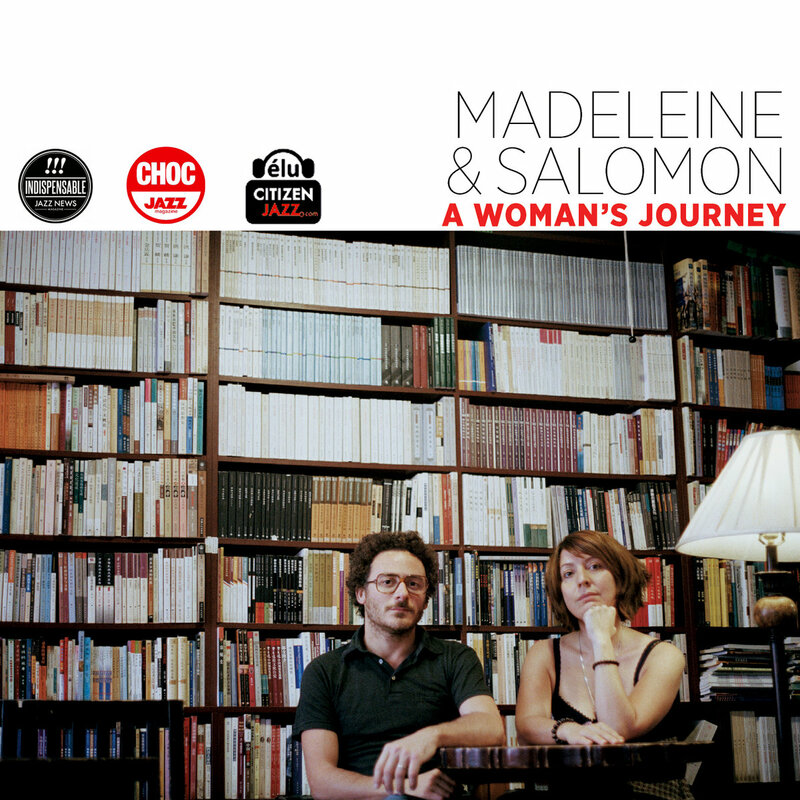 Includes unlimited streaming of A woman's journey via the free Bandcamp app, plus high-quality download in MP3, FLAC and more. « Un maelstrom d’émotions pures » / “A maelstrom of pure emotion” FIP - FRANCE MUSIQUE - "Album de la semaine / Pick of the week"
“Do you hear the calling of a hundred thousand voice ? Hear the trembling in the stone ? “Way down yonder in de medder there's a po’baby crying. “If everybody knew what they wanted, there'd be nothing, nothing left. People would do what they wanted, and there'd be no government. human race giving itself three days to get out. Tomorrow is a drag pops, the future is a flake. We can cough blood on the moon soon. Tomorrow’s dragsville, cats. "Have you waited so long, 'Til your unheard song has stripped away your very soul ? Well then, believe it my friend that this silence will end, we'll just have to get guns and be men." “My back is strong, strong enough to take the pain inflicted again and again. My name is AUNT SARAH.